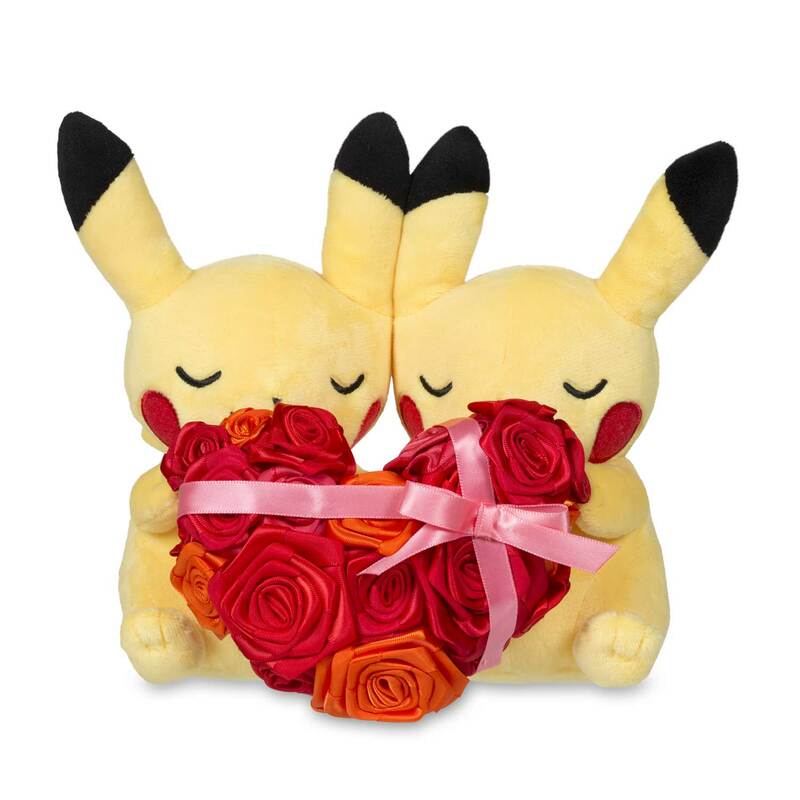 Two Pikachu holding a heart made of silky, shining roses, made with love, each slightly different, and wrapped with a pink ribbon. Eyes closed, they look ready for a smooch! 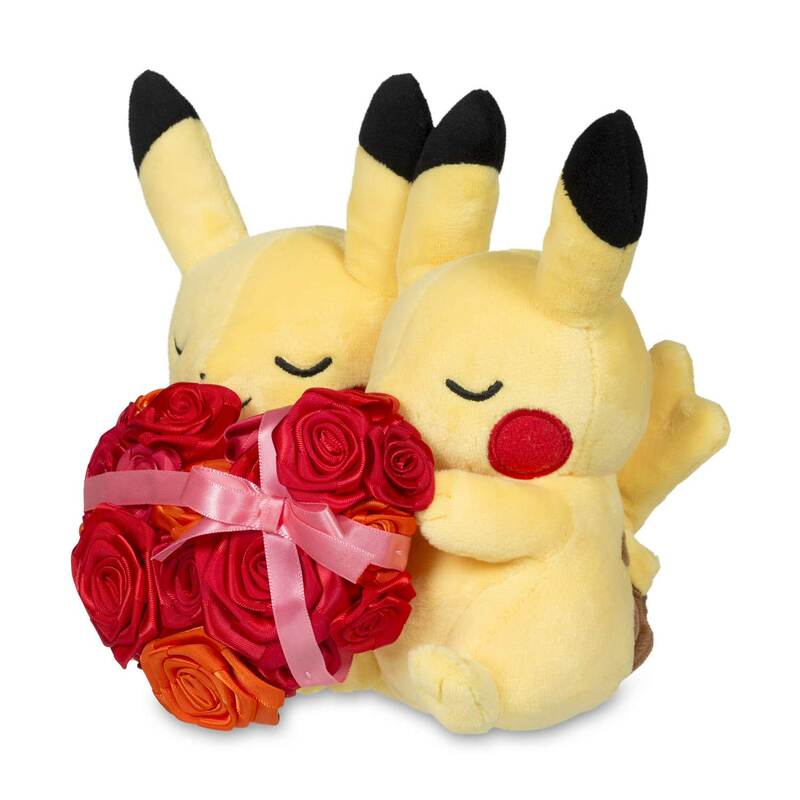 Makes a wonderful gift for the sweetheart in your life. 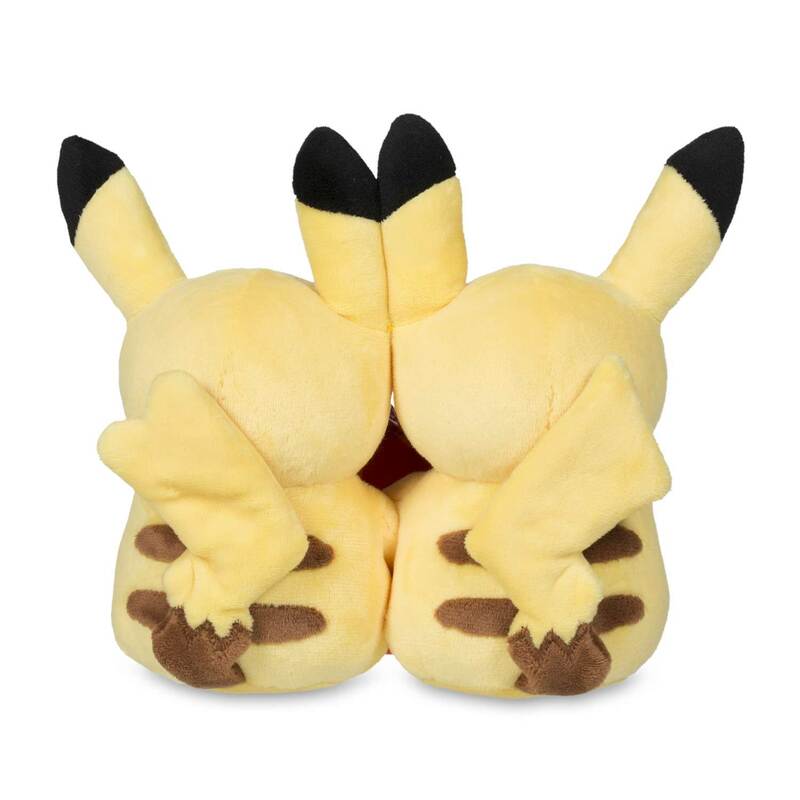 Ears together and cuddling Pikachu! 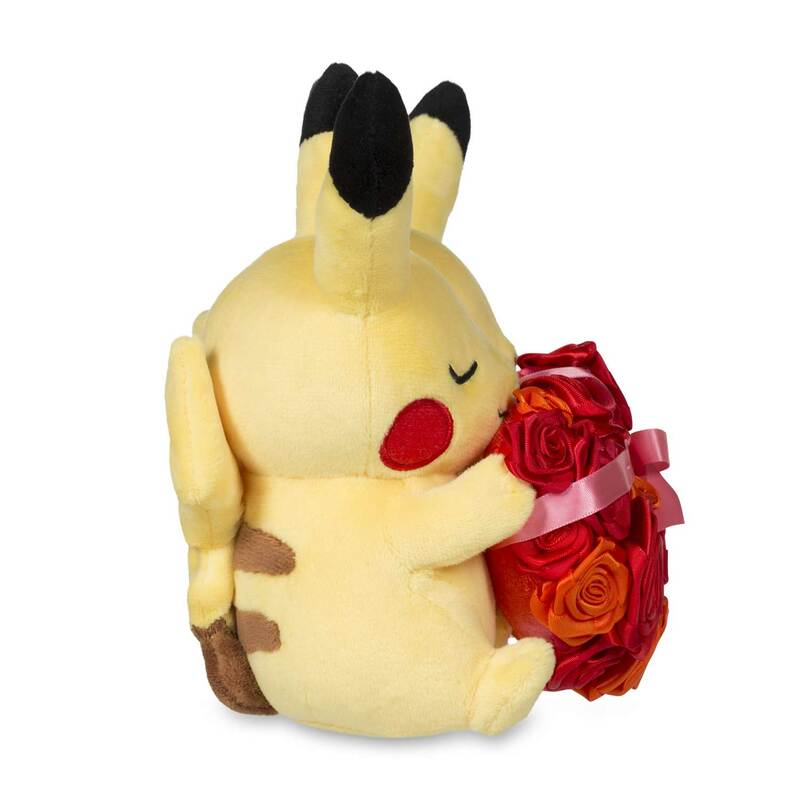 Sweet thoughts and a rosy heart!